Thriller drama series Greyzone produced by Cosmo Film. Some of Scandinavia’s top actors, writers and directors are attached to this ambitious 10-episode character-driven drama series about the events leading to a terror attack in Scandinavia. Besides Birgitte Hjort Sørensen (Borgen, Pitch Perfect) are Tova Magnusson (Missing, The Bridge), Joachim Fjelstrup (Ride Upon the Storm), Ardalan Esmaili (Rebecka Martinsson), Karin Franz Körlöf (A Serious Game) and Johan Rabaeus (Under the Pyramid). The show is created by head writers Oskar Söderlund (The Fat and The Angry) and Morten Dragsted (Those Who Kill, Heartless), alongside showrunner Rasmus Thorsen and producer Tomas Hostrup-Larsen of Cosmo Film. Hjort Sørensen plays a drone engineer who is taken hostage by terrorists while secret services in Denmark and Sweden are fighting against the clock to prevent an attack. 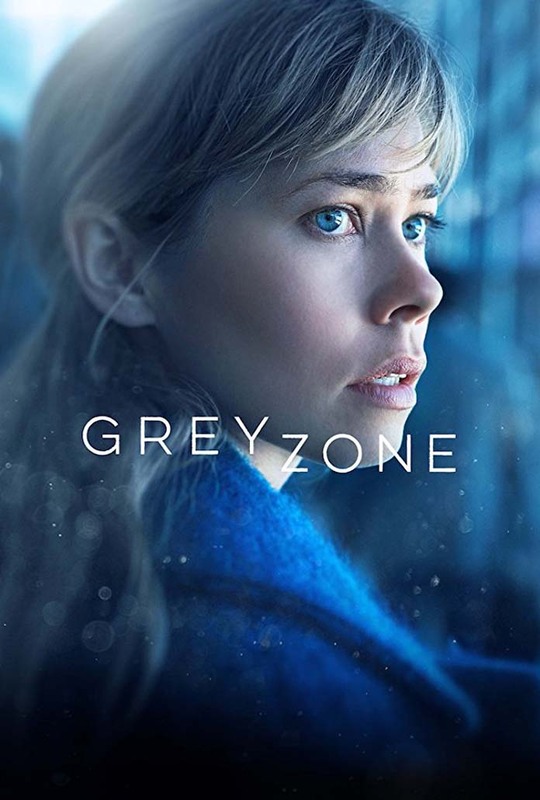 Greyzone is a co-production with TV2 Denmark, TV4 Sweden/C More, ZDFNeo, NRK, SF Studios and Nadcon Film, with support from the Public Service Fund, the Swedish Film Institute, Nordisk Film & TV Fond, Copenhagen Film Fund and the Creative Europe programme of the European Union.